Experts is the restoration of antique fireplaces. 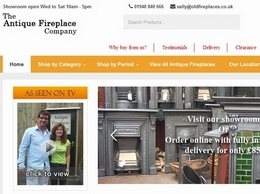 We have over 300 fully restored antique fireplaces available in our showroom or online. 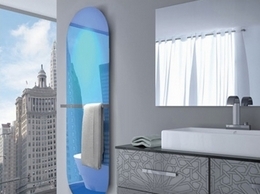 Infrared heating is one of the most efficient heating systems available. It keeps you nice and warm in exactly the same way the sun works and it doesn’t waste energy and money by heating empty space. 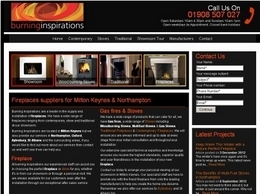 Fireplace specialist Burning Inspirations, based in the Midlands and serving Oxford, Northampton and Milton Keynes, are able to supply and install bespoke fireplaces and gas fires. 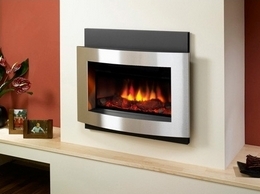 Gas Fireplaces by Spark Fires, delivering contemporary gas fireplaces. 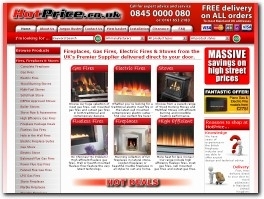 If you're looking for the best prices on leading brand fire surrounds, complete fireplaces and gas fires visit the UK's Premier online supplier - HotPrice.co.uk. 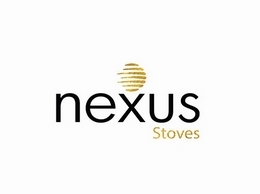 Choose from thousands of designer fireplaces and high efficiency gas fires. 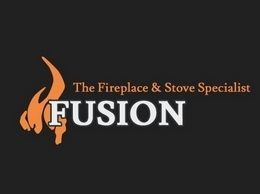 Our company stocks a wide range of antique fireplaces, accessories & tools and also provides a reputable restoration service for all old fireplaces. If you are on the hunt for antique fireplaces in London then Stonewoods, the citys most popular provider of contemporary and antique units since 1982. 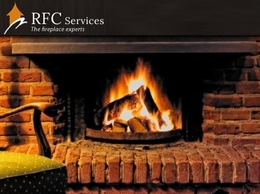 Eco Fire Stoves,we can supply and install wood burners, multi fuel stoves and pellet stoves and boilers. Also Eco Fire Stoves offer a wide range of quality garden products and BBQ''s. The Wood Stove Handbook, tips and tricks to save money with your wood burning stove. Fireplaces and chimneypieces from the Georgian, Victorian and Edwardian eras. Reclaimed and antique surrounds in marble, slate and timber. We have a range of pine surrounds made to order from reclaimed beams and slate hearths, cut from old Welsh slate. A vast collection of antique fireplaces, chimneypieces, mantels, antique panelled rooms, fire grates, architectural antiques and antique decorations. 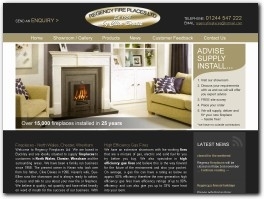 Pioneers of the contemporary fireplace and originators of the hole-in-the-wall fireplace, the Platonic Fireplace Company was founded by architect Henry Harrison in 1984. Our main areas of expertise are in Geometric Floor Tiles and Fireplaces. In particular, our experience and knowledge of the restoration and reproduction of Victorian tiled floors has resulted in the company being engaged on several large scale projects, such as the restoration of the Victoria and Albert Museum in London. Nostalgia has the largest collection of reclaimed fireplaces available in the UK with about 2500 antique fireplaces dating from the Tudor period through to the Georgian, Victorian and Edwardian eras (1550-1920). CVO™ Fire - Designers and Manufacturers of Contemporary Gas Fires and Fireplaces. Choose from Flueless Fires without Glass or Catalytic Convertors, Stunning "Hole in the Wall" Fireplace Designs, Powerful Fire Ribbon™ burners, Iconic Fire Bowls with Ceramat - Standard and Bespoke designs available. CVO™ Fire is an internationally recognised brand and well regarded in the Fireplace industry for producing modern, unique and desirable gas fires. Our period fireplaces are exact copies of antique originals recognised by conservation bodies worldwide for their authenticity. Our contemporary fireplaces are the handiwork of leading contemporary designers to reflect current trends in interior decoration.